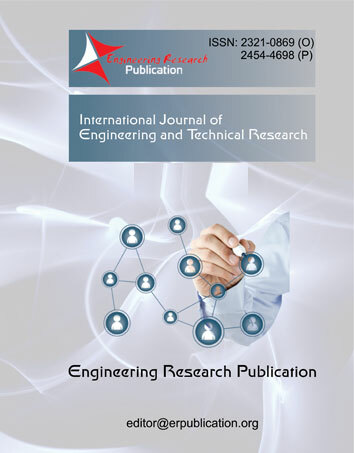 Engineering Research Publication is a rapidly growing academic publisher in the fields of Sciences and Engineering like Electronics & Communication Engineering, Electrical Engineering, Computer Science Engineering, Information Technology, Mechanical Engineering, Civil Engineering etc. Engineering Research Publication is a registered organization, services to education professionals, especially researchers around world. The organization aims at undertaking, co- coordinating and promoting research and development. It provides professional and academic guidance in the field of basic education, Higher Education as well in the Technical Education. 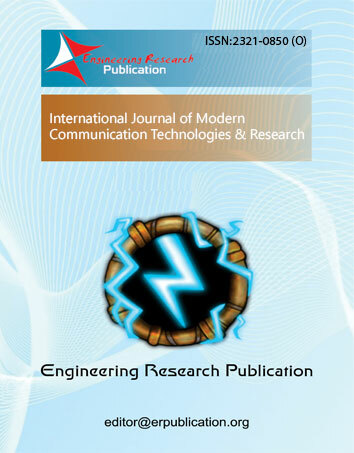 Engineering Research Publication mission is to Promote and support, High Quality basic, Scientific Research and development in fields of Engineering Technology and Sciences, Generate Public awareness, provide advice to scholar’s researchers and communicate research outcomes.